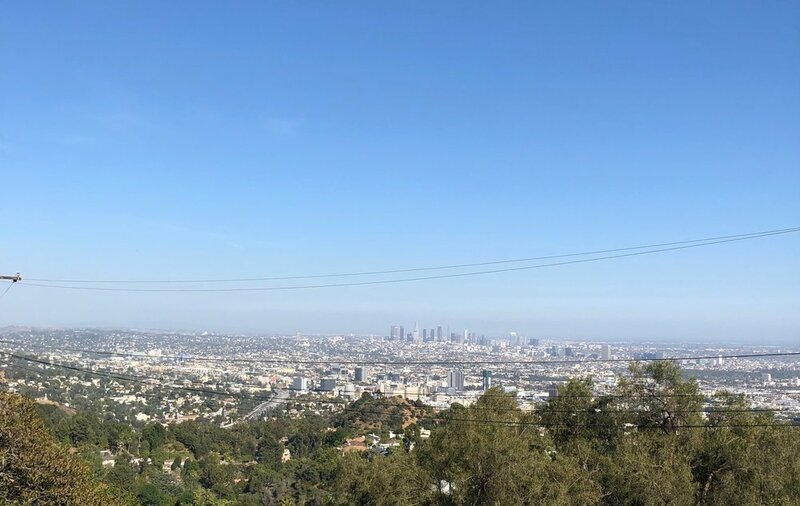 Great Los Angeles has it all: oceans, mountains, surf, snow, and the freedom to be who you want to be in a mild, sunny 4,000 square-mile playground of creativity. LA has something else, too (at least based on my email inbox): a bunch of deconstructed, post-post-post-everything people who want to go to church sometimes. But, is there anything more alienating that trying a church by yourself? I get it. I feel the same way. So, let's go together! I'm going to start visiting LA-area churches that are open and affirming. If you miss a brush with the numinous in a more organized setting, you can join me. Sign up below and you'll be notified a few days before Sunday, and it's your choice if you want to go or not. Anyone who shows up will get together and go to lunch after church. What part of the LA area do you live in?